[caption id="attachment_7303" align="alignleft" width="300"] Summer in the gardens[/caption] Some tourist attractions and areas of cities can get stale. 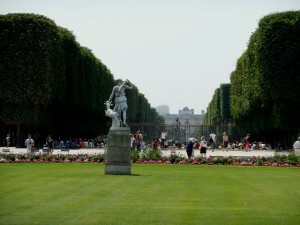 The "been there, done that" thought can creep up when I am in Paris and someone asks to see the Mona Lisa, but never will I say that about Luxembourg Gardens (Jardins du Luxembourg). It never gets old strolling through the vast landscape even in the winter time when the tropical plants and trees disappear behind the bundling bags that keep them warm during the harsh cold and dark months. There is life year 'round in this park with school children taking their mandatory walkabout at lunchtime, folks jogging, tennis players serving things up, and chess champions queueing up for a match. The ducks remain all year poodeling around in the various fountains and pond. They seem to validate that life in the Luxembourg Gardens in Paris in the winter is better than summer in other places. [caption id="attachment_7278" align="alignleft" width="300"] Bouchee's for the kids[/caption] Of all the pastry shops in Paris, La Pâtisserie des Rêves (the pastry of my dreams) is definitely one of my favorites! Some women dream about shoes, purses or the perfect home. Me? 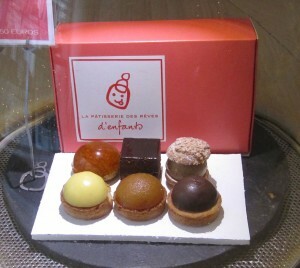 I dream about chocolate éclairs (and champagne) in Paris. I am an éclair connoisseur of sorts. Heck, what I really am is a bona fide, certified, raging éclairoholic. I have been off the wagon several times but thought I had finally kicked the habit for good until I took the Baguette to Bistro tour with Context Travel and relapsed big time. 26 Sep Getting my French On in Houston, TX: Champagne! 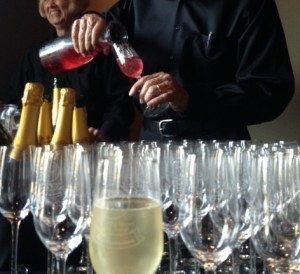 The Texans might razz France about many things, but not about champagne! They love champagne just as much as the rest of the world. Thank God the locals put down their guns (well maybe they were just concealed) for one night and picked up a glass of bubbly! Personally, part of my obsession about France has to do with loving wine and especially brut champagne. I was in heaven last night at the 10th Anniversary party for The Tasting Room in Houston, TX courtesy of fellow travel blogger Leah Walker of Leah Travels who was invited as part of the VIP crowd. 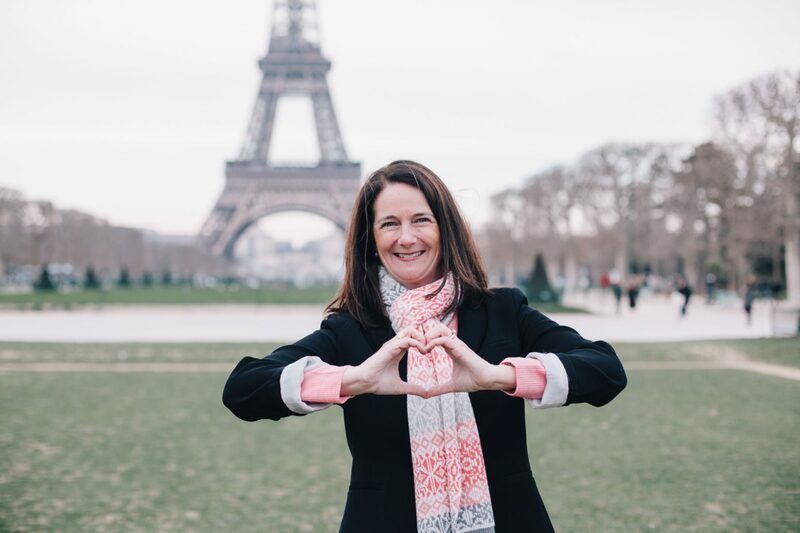 Leah is a Houston City Editor for The Daily Meal and an Expert and Correspondent for Forbes Travel Guide. 25 Sep What Hotel Toiletries Will Be In Your Room? 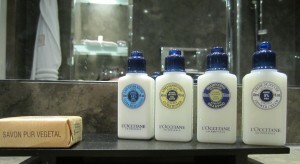 [caption id="attachment_7210" align="alignleft" width="300"] l'Occitane goodies at Hotel Montalembert, Paris[/caption] A large part of my job as a travel writer is reviewing hotels. The quality of the bed linens is crucial to my rating, but what will make or break you in my book are the bathrooms. Part of the evaluation I do is examining the hotel toiletries and sometimes the lack there of. It is annoying, at best, to try to fit “needed” toiletry items into the TSA approved gallon-sized zip lock baggy. Mine is usually full because I hate to be caught off-guard. I am a “just in case” traveler who despises over-packing, but find it difficult to avoid. I don’t like to waste precious time shopping for forgotten essentials when visiting someplace spectacular. Wouldn’t it be super to have a definite answer, before packing, as to what amenities will be in your hotel bathroom? 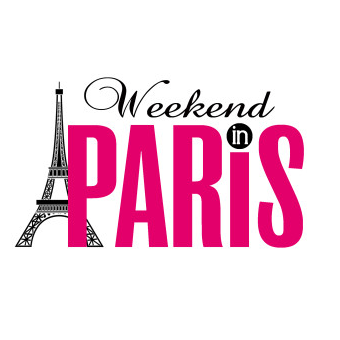 23 Sep Picnic in Paris? Oui, this Park is Perfect! Green space is at a premium in the City of Light so it is always a pleasant surprise when you turn a corner and find a little pocket park on a town square (or triangle since the city is infamous for trisecting streets) with lovely shaded benches in the summer months and areas in the sun for winter warmth perfect for a picnic in Paris. 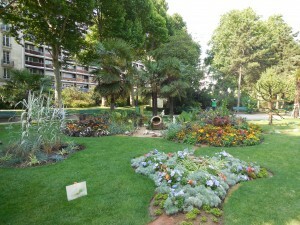 One lovely summer morning I encountered a woman playing an Australian didjeridoo, a petit French cowboy, a merry-go-round and some lovely gardens in the Square Boucicaut across from the fabulous Hotel Lutetia and in front of the famous Le Bon Marché shopping mall. 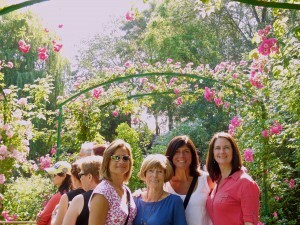 [caption id="attachment_7138" align="alignleft" width="300"] July 2013 Gal Pals[/caption] On this second to last day of summer, I am remembering Monet's Gardens and the warm sunshine heating up the luscious green earth outside Paris in Giverny, France. The only ones more sad than me to see the flowers fade from the landscape are the busy bees who kept the pollination process going and now must accept that winter is fast approaching. As the leaves fall and wool coats are dusted off, I am reminiscing about my visit to the vibrant gardens of the most masterful painter of water lilies in history. To see the lilies from the same vantage points as Monet was a dream come true. [caption id="attachment_7078" align="alignleft" width="300"] Colorful buildings contrasted with the bright blue sea[/caption] Old Town Nice has deep and complicated roots beginning with Greek civilization and provides us with some of the best sightseeing in Nice and France. According to Wikipedia, "Nice (Nicaea) was probably founded around 350 BC by the Greeks of Massilia (Marseille), and was given the name of Νικαία ("Nikaia") in honour of a victory over the neighbouring Ligurians (Nike is the Greek goddess of victory)". 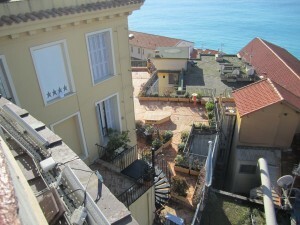 A long sordid history ensued and the people of Nice were co-mingled with roots from their Greek ancestors, Italian neighbors and seafarers who landed upon their shores and never left. The port of Nice was one of the busiest in the world and thus was a target for power-thirsty conquerors throughout the ages. 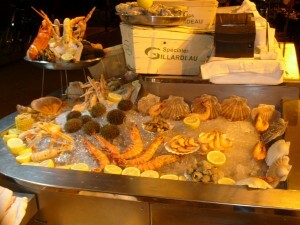 [caption id="attachment_6963" align="alignleft" width="300"] Known for its fresh seafood, Le Procope served Benjamin Franklin & Voltaire[/caption] A recent poor dining experience in Paris at one of the city's most historic cafés led one of my readers (Paul) to write a scathing review of one of my favorite restaurants. 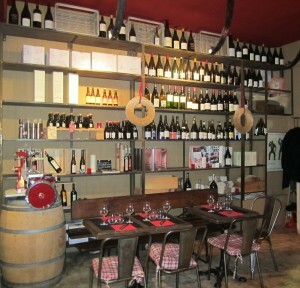 After reading what he had to say about Le Procope I began to wonder if the place was too far gone for me to recommend to anyone else (its been one of my favs for 20 years). After contacting Paul directly to see what happened - he had cold, bad food and very poor service, I asked if he spoken up at the time about his unsatisfactory situation to which he replied in the affirmative. It appeared that the waiter and the maître d' for the evening in question were both indifferent to his plight. Paul was understandably furious over the ruined evening which he had planned especially for guests himself and the bad taste lingered on for him long after the indigestion.